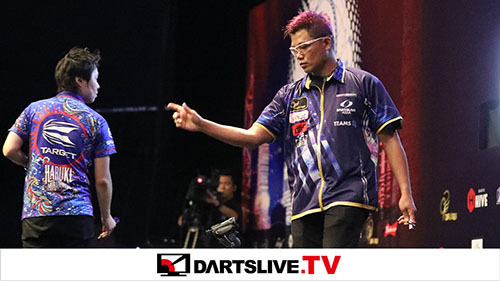 “MATCH OF THE YEAR” has been selected from FINAL MATCHES of THE WORLD2013, STAGE 1 to 8. The FINAL MATCH that received the highest number of the votes is recognized as “MATCH OF THE YEAR”. 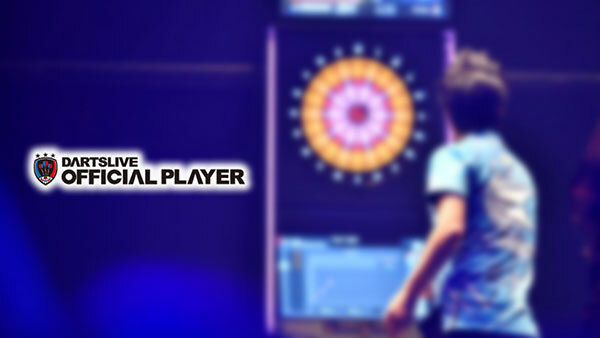 MATCH OF THE YEAR in 2013 is STAGE 8!! 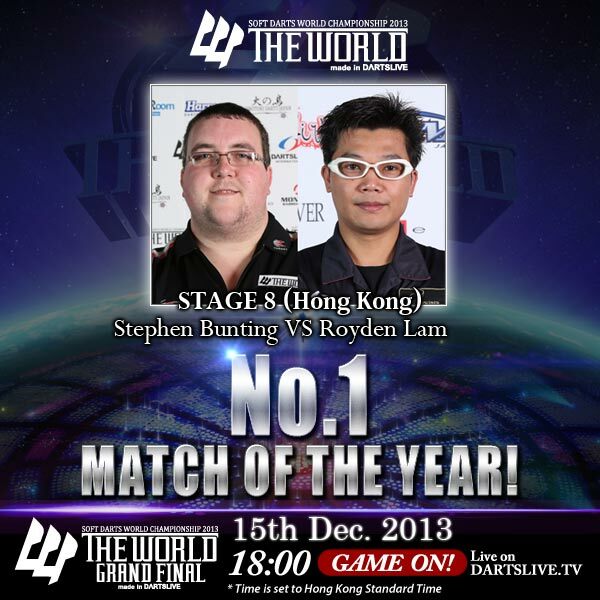 Stephen Bunting and Royden Lam are the finalists of STAGE 8, and they will be commended at THE WORLD 2013 GRAND FINAL. 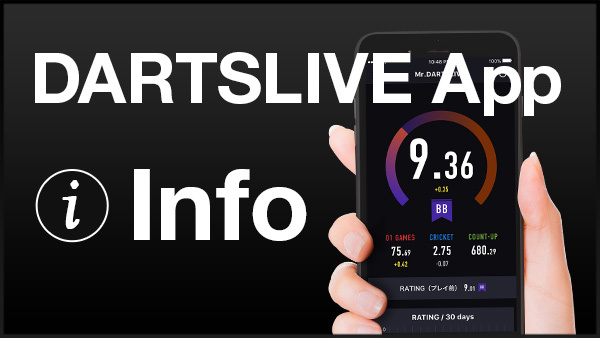 In a random drawing from all voters, 10 winners will be selected and receive a DARTSLIVE CARD signed by the 2 players of the selected match. The winners will be notified via a Facebook message! Don’t let go this great opportunity!